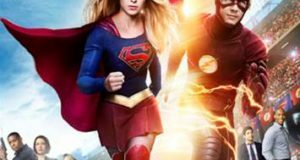 Trailer For The Flash/Supergirl Crossover! 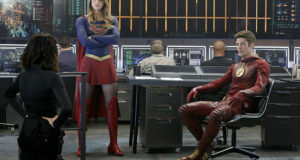 Preview trailer for the Flash and Supergirl crossover episode "Worlds Finest"
Official Photos From The Flash’s Visit To Supergirl! CBS has released official photos from the Supergirl episode "Worlds Finest" with Grant Gustin as The Flash. 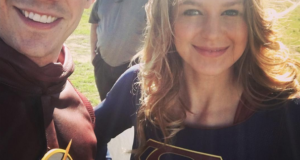 The Flash Grant Gustin has shared a photo of himself with Supergirl Melissa Benoist.